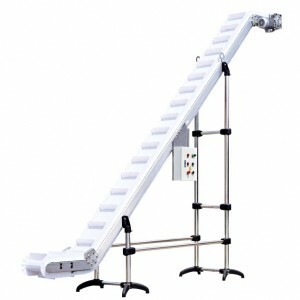 Acctivitous Belt Conveyor conveyor is very well suited for a broad range of free flowing products in the food, agriculture, pharmaceutical, chemical industry, such as snack foods, frozen foods, fruits and vegetable, nuts, confectionary products. The main purpose is to transfer up granulated and other free flowing products. Voltage AC 220V,1 phase,AC 380V, 3 phase, 50 Hz.